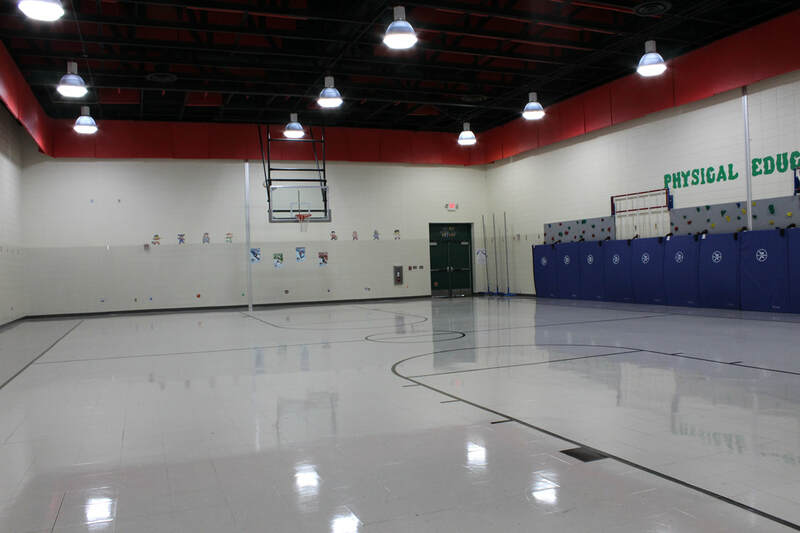 Spartanburg County School District Two is a public school district operating fourteen schools in Upstate South Carolina. 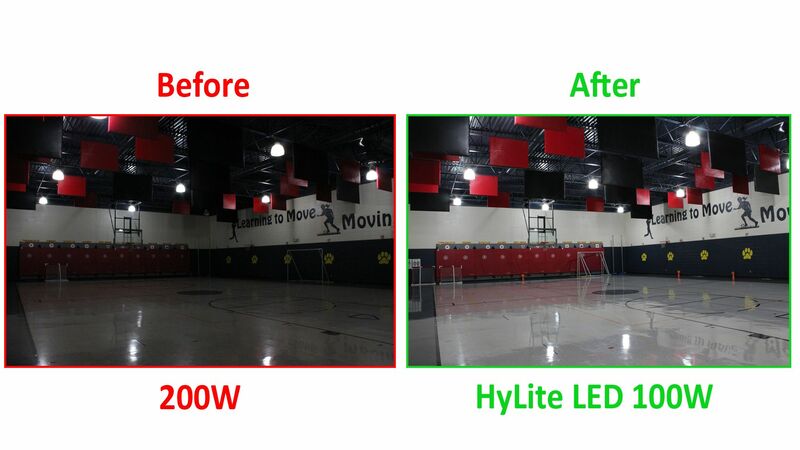 When several of the school district’s gymnasiums were due for a lighting upgrade, the district looked to LED lighting technology to help them achieve their goals. 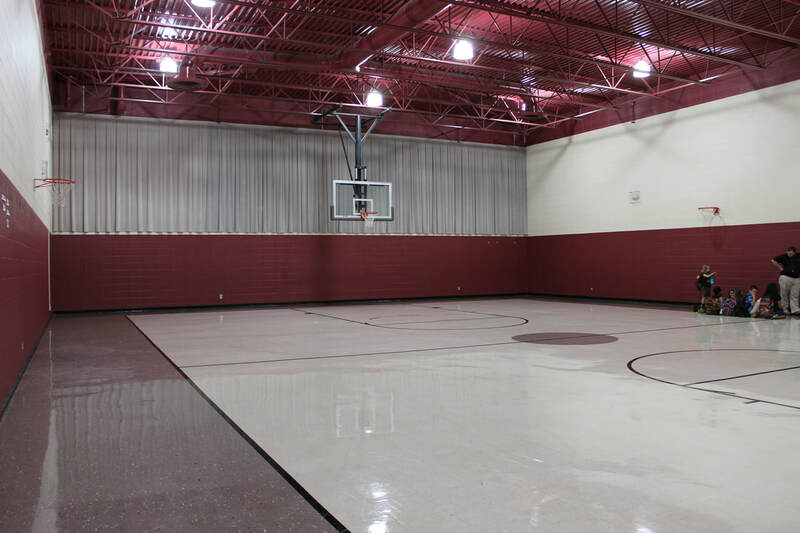 Four Gyms were selected for the upgrade. 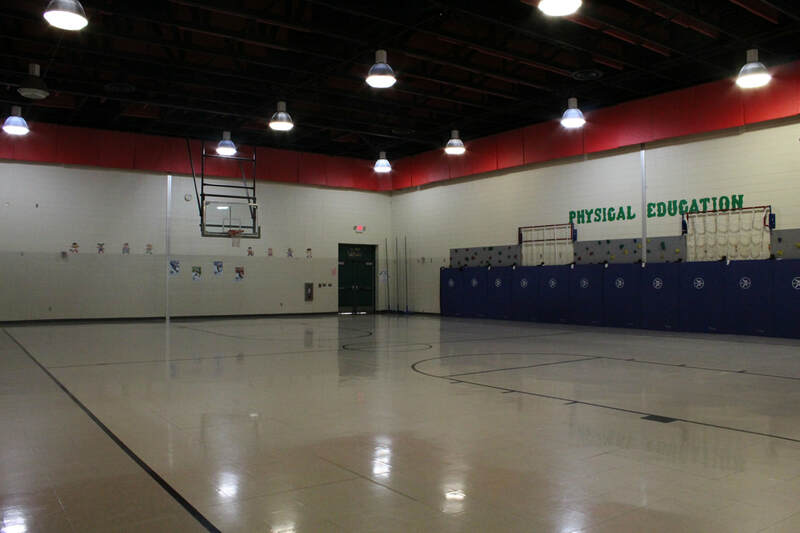 These gyms used high bay fixtures with compact fluorescent lamps. 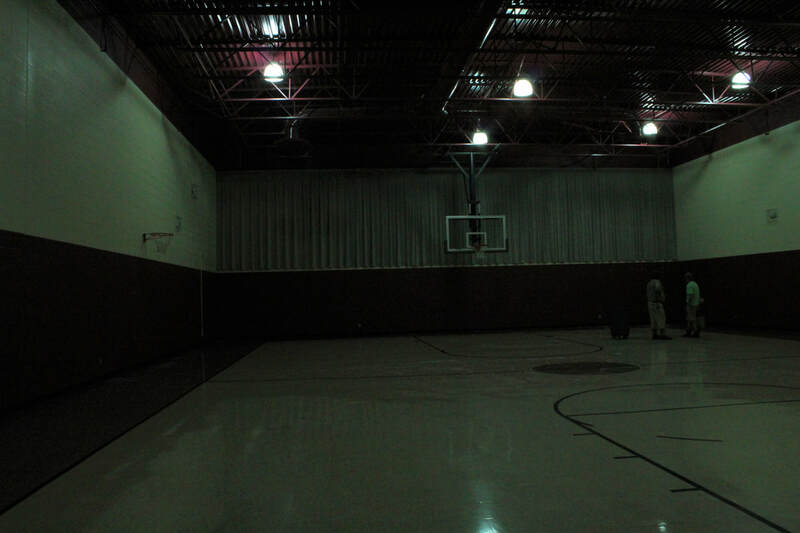 Since the lamps were installed for years, much of the initial light output had depreciated and several of the lamps had failed to make these locations ideal for an LED lighting upgrade. 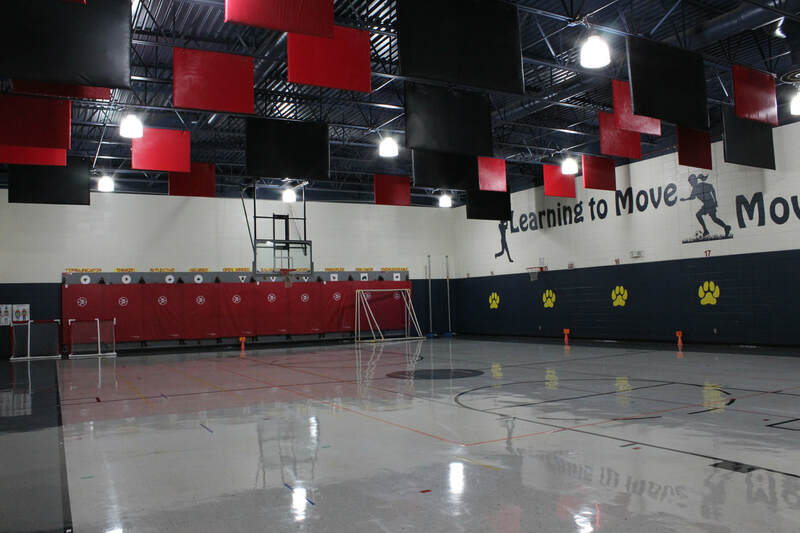 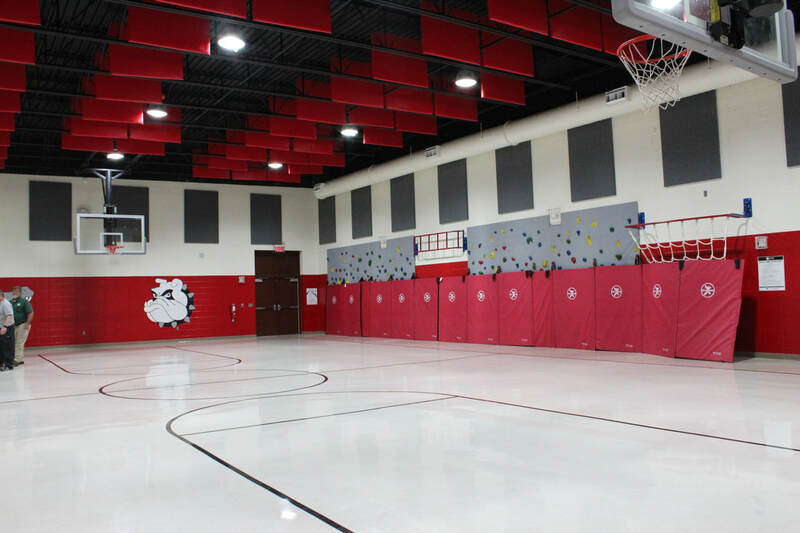 While improving visibility and light levels in the gyms was a primary concern, the school district was also concerned with minimizing upfront costs, energy costs, and future maintenance costs. 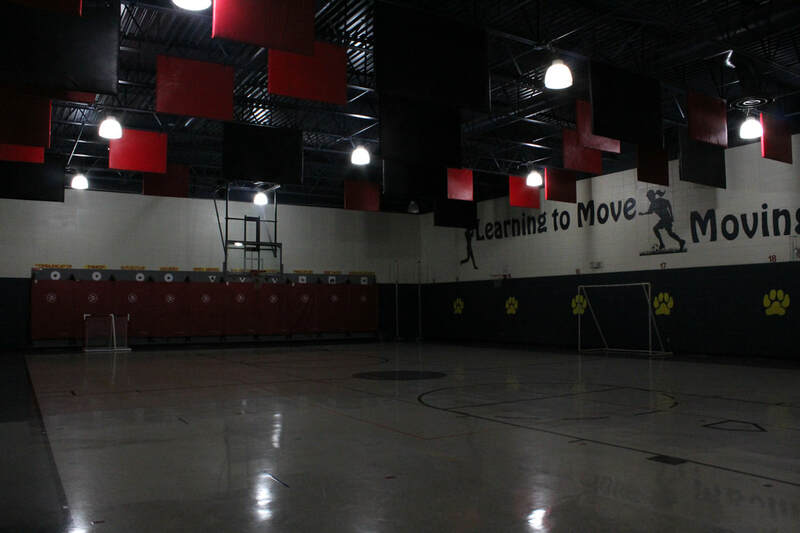 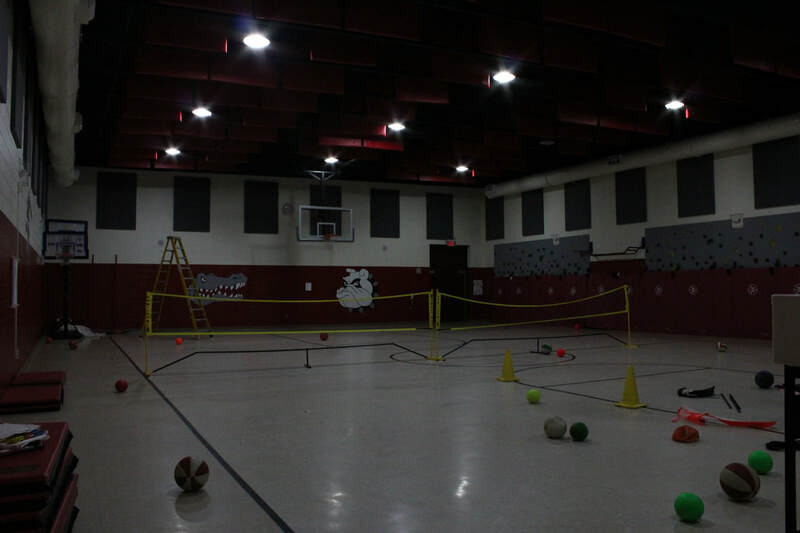 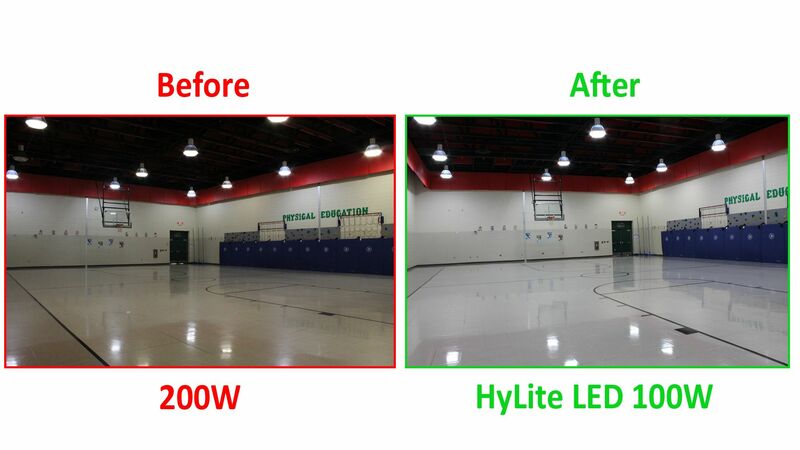 To cost-effectively upgrade the gym lighting, the school district turned to HyLite LED’s line of Omni-Cob lamps. 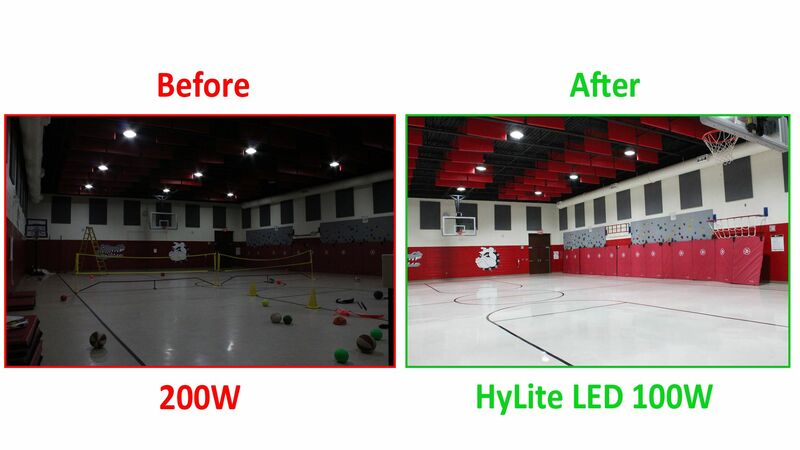 The 100W HyLite LED Omni-Cob lamp dramatically improved visibility in the gymnasiums while cutting energy consumption in half. 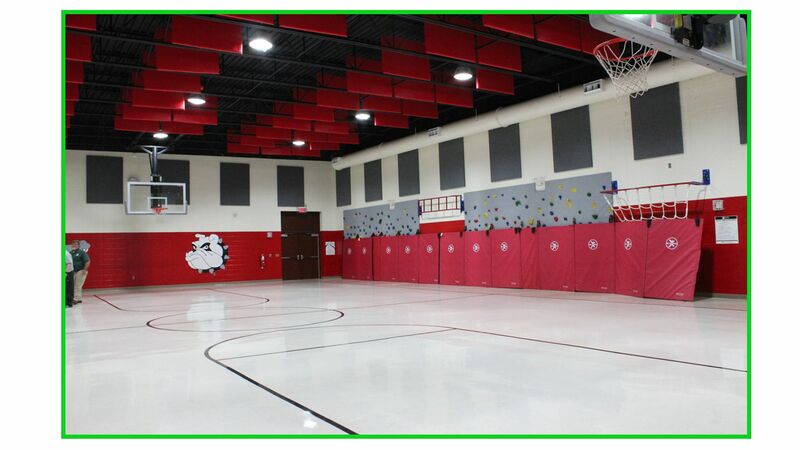 The retrofit lamp solution selected by the School District minimized upfront costs by utilizing the existing fixture. 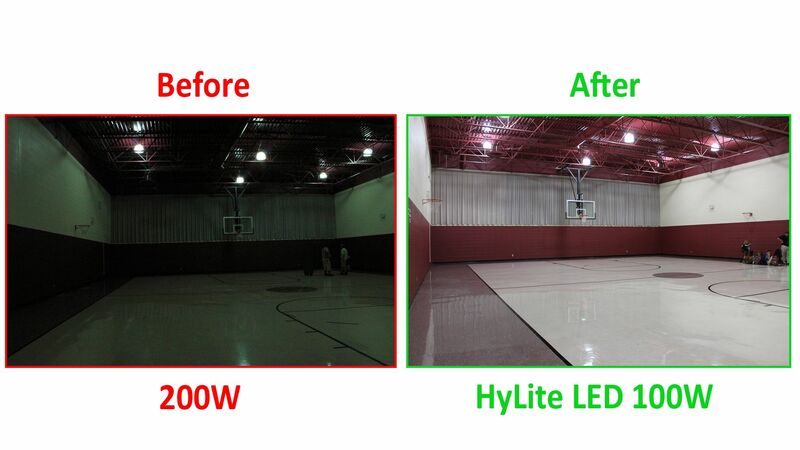 Additionally, with a rated lamp life of up to 60,000 hours, the HyLite LED Omni-Cob will last over five times longer than CFLs.